A new DOTY acronym has been created for the Design Museum show, which exhibits and awards social design projects from around the world. 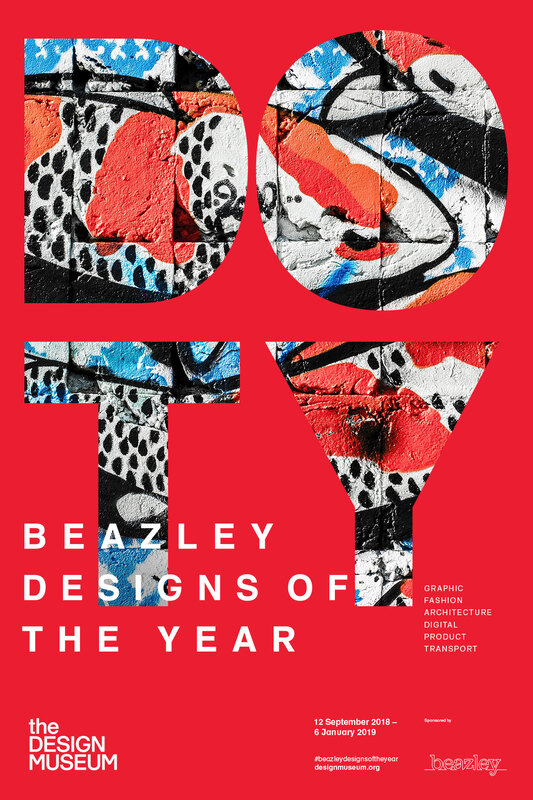 Ad agency Leo Burnett London has created a new visual identity for the Beazley Design of the Year Awards 2018, which is set to open at London’s Design Museum. The annual competition and exhibition celebrates some of the most impressive and innovative designs from around the world in six sectors: architecture, digital, fashion, graphics, product and transport. 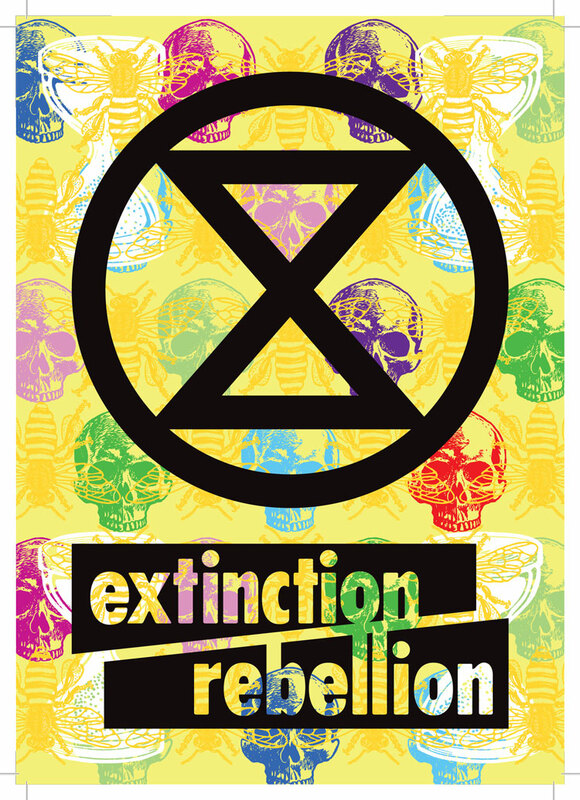 Senior designer at Leo Burnett, Will Rees, says: “For me the Beazley Designs of the Year really showcases how design can help people, how it can help society globally and how it affects human beings in today’s world. 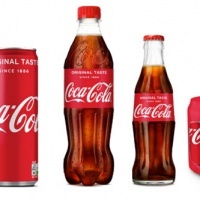 “We live in a world now where design is evolving rapidly. It is quite amazing to see how quickly design is changing and is being used to better our world. 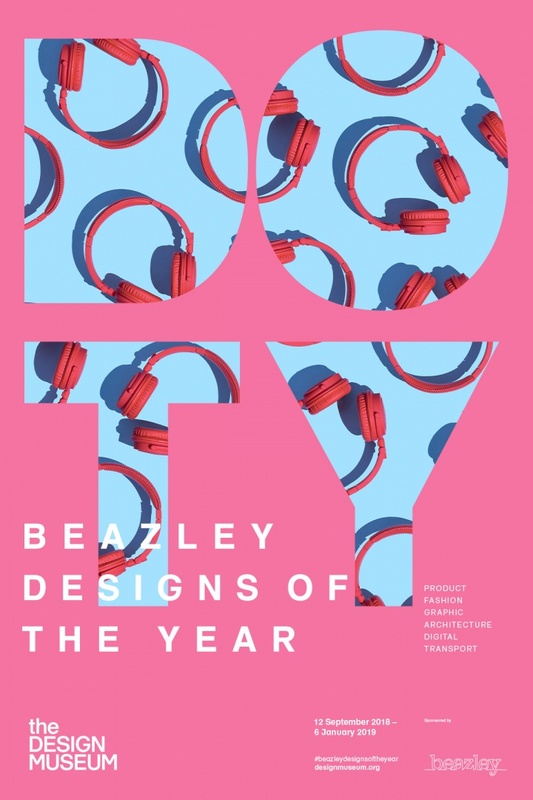 With a brief to create a visual identity that would attract footfall to the exhibition at the Design Museum, the studio created a series of “bold”, coloured posters condensing the title of the show to the acronym ‘DOTY’. 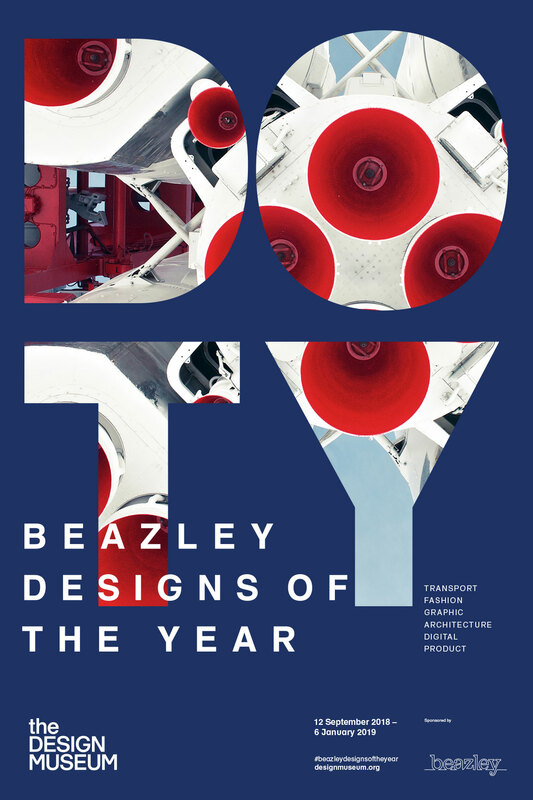 Rees says: “The DOTY is used as a device to show a slight peek into each of the categories. 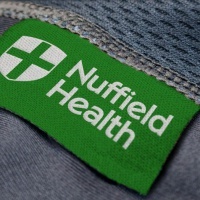 They aimed to show the different ways that design is applied to the real world in the six fields, according to the studio, by filling the outlines of the letters with photographic imagery related to each field. Examples include folded denim clothing to represent fashion, repeat images of red headphones on a blue background for product design and monochrome shots of a reflective building for architecture. Rees explains that as the Design Museum is a place to take “a closer look” at the way design has influenced both the past and the future, they decided use a closer crop for many of the photographic images to “reflect taking a closer look at the designs”. 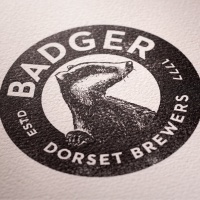 While images from an exhibition often feature in branding materials for shows, as this was a competition, Rees explains they were not able to do this, which was another reason for choosing more “abstract” imagery. 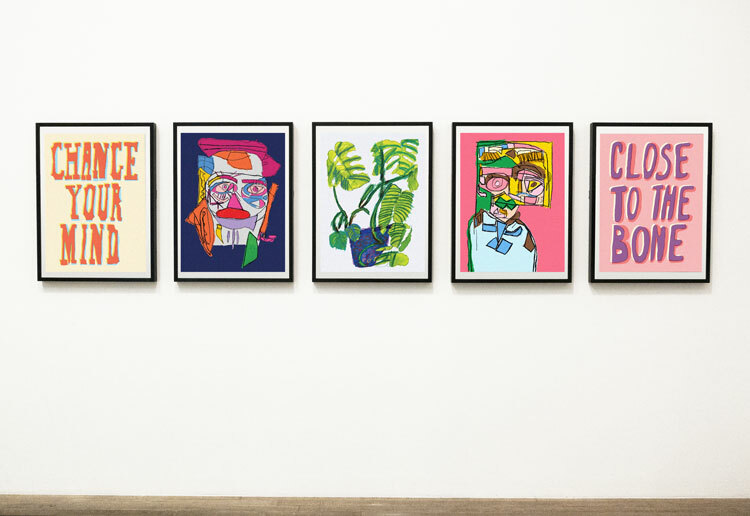 On each of the six posters for the exhibit, the four letters are presented on different bold coloured backgrounds, with a different colour for each category. “Striking” colours were used to encourage people to take notice when they walk past, according to the agency. Leo Burnett chose to use the Design Museum’s own “fresh” and “modern” typeface across the branding. 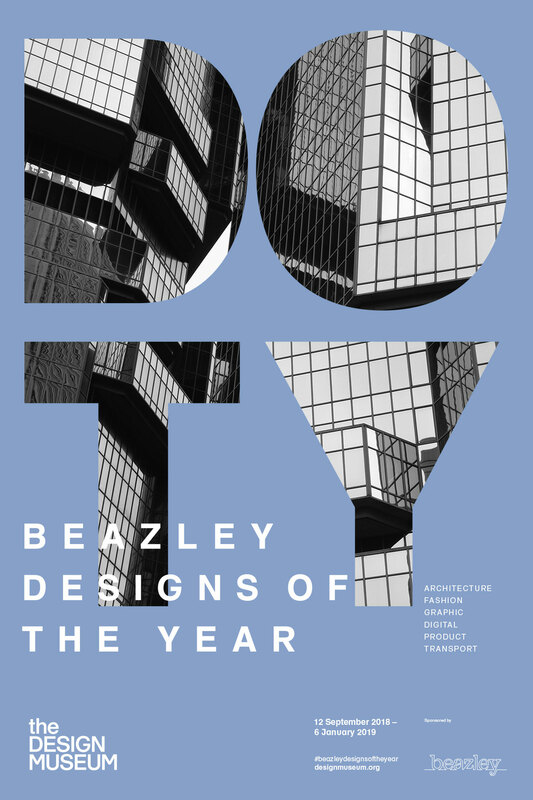 “Beazley designs of the year” is written in white sans serif all caps across the bottom half, overlapping the “T” of “DOTY”. Other basic information such as where and when it will take place is also written across the bottom of each poster. The new visual identity will also feature across social media for the event, on the Design Museum’s flagpoles and on digital banners. 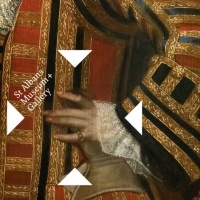 There will also be some “motion work” featuring some of the pictures from the image bank the studio created, on screens behind the museum’s ticket desk. 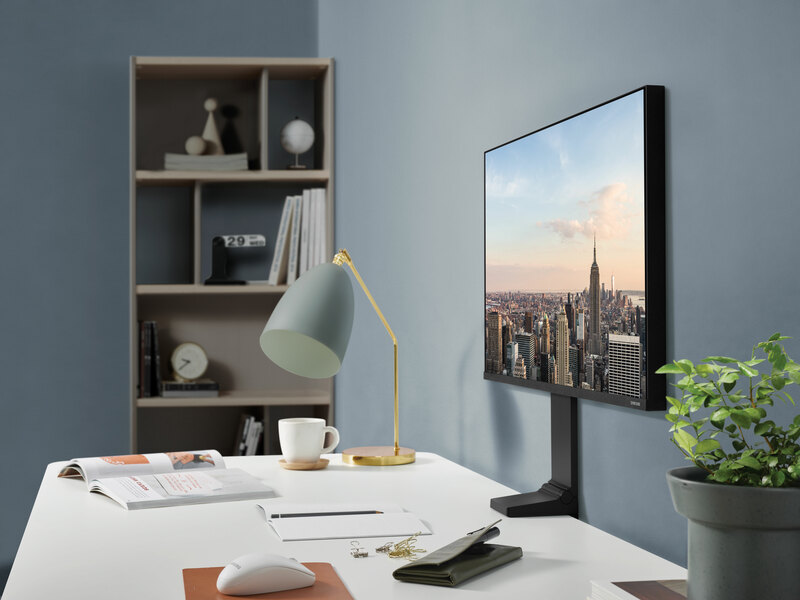 As well as the exhibition, which will showcase some of the best designs from across the globe, a winner will be chosen in each section, as well as an overall winner. 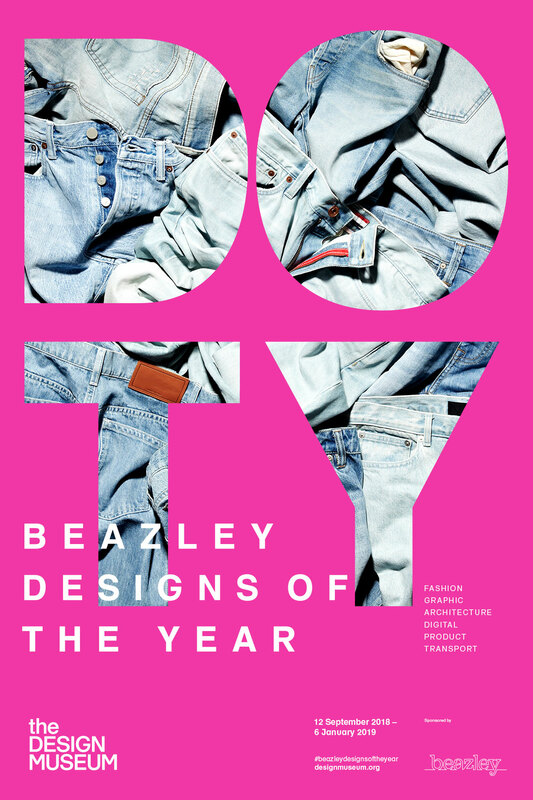 Alice Black, Director of the Design Museum says: “Every year since 2008, Beazley Designs of the Year celebrates design and designers that deliver change, enable access and extend the design practice. It’s about the positive impact of design on the world”. 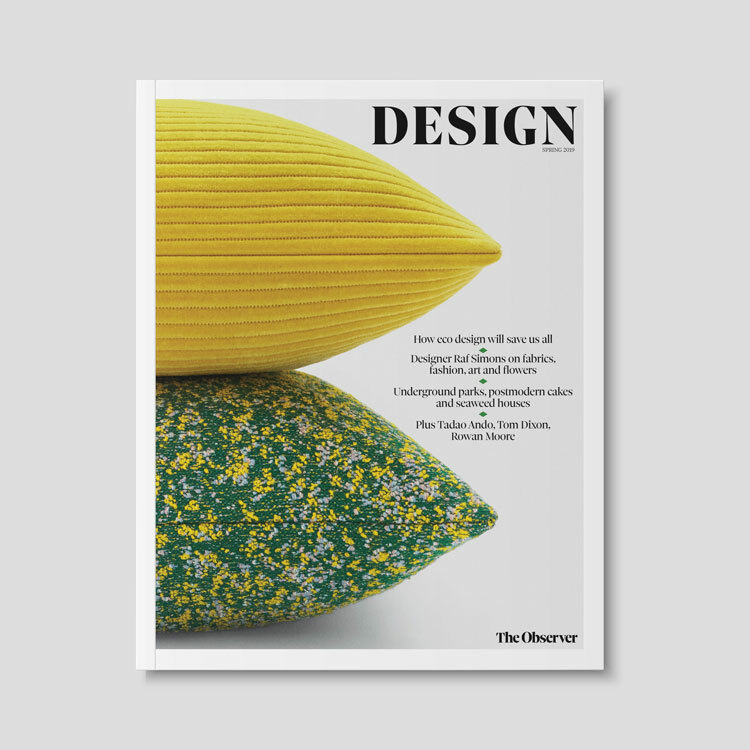 The exhibition runs from 12 September 2018 to 6 January 2019 at the Design Museum. That’s very nice, this will go far because graphic Designing is necessary to have a online business and London is lucky for having that.